Well...This is one of my ALL TIME favorite beverages PERIOD! That soda is none other than BARQ'S ROOT BEER. It was created around 1897, in Biloxi, Mississippi by Edward Barq. Barq's was the first North American root beer to have caffeine. 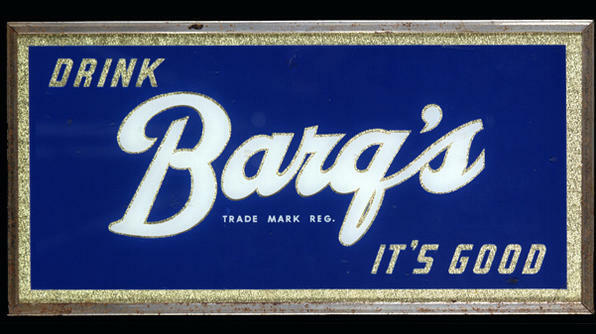 It's traditional slogan was simply "Drink Barq's, It's Good." By the way Barq's is pronounced "Barks" and is currently distributed by the Coca-Cola Company. MY MEMORY: I probably have to say that BARQ'S is probably my favorite SODA. 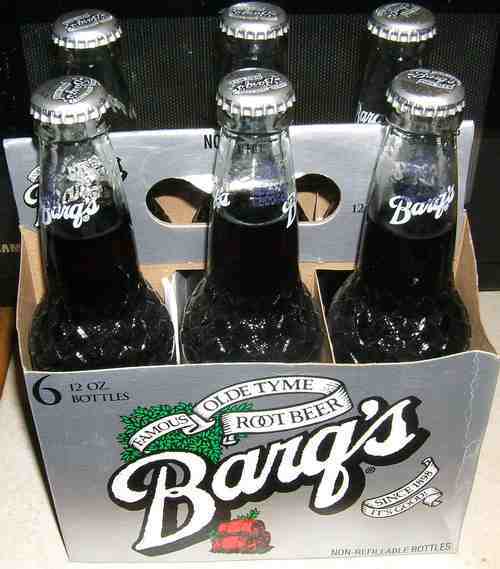 There are several "classic" Barq's moments in my life. The first one was many years ago and occurred in Phoenix, Arizona. I was in high school, so it probably happened in 1990 or 1991 and was in July and we had gone to visit my grandmother and my aunt & uncle. One evening we went to Golf N' Stuff (now called Castles & Coasters...I believe) and we had stopped to buy a soda in a vending machine on this little circular island surrounded by water and I got a Barq's, I distinctly remember it being icy cold with little icy bits in it...and it was like pure heaven in the midst of a 80+ degree Phoenix evening. 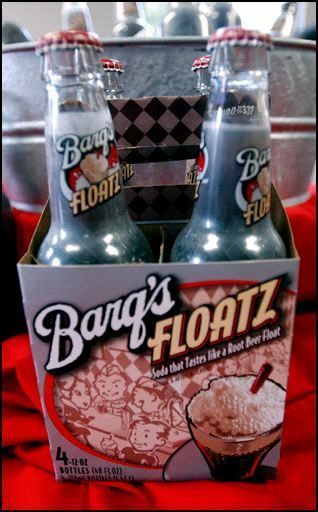 The next memory I have takes us to 1998 in Alaska, we were running around Fairbanks, going to a couple of grocery stores and I noticed they had Barq's in 2-liter bottles & cans, so needless to say, I bought several cases to drink during my week there. Well in Kentucky, it was not available to buy, hence why I was so excited. So back at home, I was working at Manchu Wok, a fast food Chinese restaurant in our local mall. I was always talking about it so we all asked the Coke guy if there was a way to get it here...so he was only able to get it in cans and we all pitched in each week and bought several cases of them. We would keep them in the cooler at the store to drink for ourselves. Then he told us the wonderful news that it looked like they were going to start to carry it here in the Ashland area. I always like to think that I had something to do with Barq's coming back to our area.